The first Saturate Audio release of 2013 is here….and it arrives with a bang! 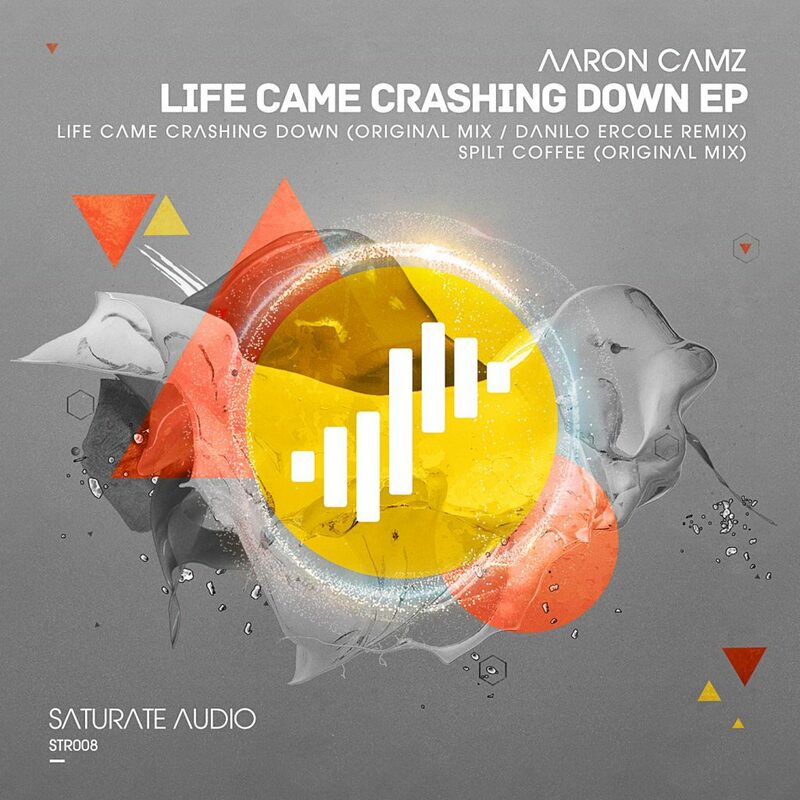 The unstoppable Aaron Camz delivers his high quality EP “Life Came Crashing Down“. The title track showcases Aaron’s melodic bigroom sounds. Danilo Ercole, who has already released his “Beatriz EP” on Saturate Audio, turns in a clubbier interpretation, with many dark techno elements. The third and final track, “Spilt Coffee“, takes things down a deeper, more progressive trance route that will remind you that trance is not always “hands in the air”.